Summary of 3 Custom Pistol Manufacturers The U.S.A. is a people that love weapons. Well, they don't want to kill any individual, yet they need to shield themselves. Consequently, weapon firms have been very successful in the nation. These companies produce handgun barrels, and they understand exactly what they are doing. We will certainly allow you know extra regarding them. 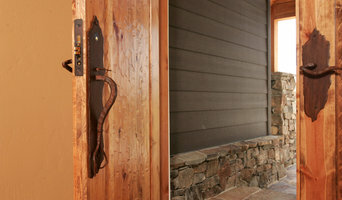 Trapper Peak is a manufacturer of hand forged Hardware for the home. Started in 1994 out of a garage, We are now located in Florence Montana and make all our products here in the United States. We offer door, bathroom and kitchen hardware in 3 different lines and 10 different colors. Our coloring is a result of a chemical process and/or heat never painted or stained including, Black, Pewter, Rust, Forged Rust, Beeswax, Fire Blue, Dark Bronze, Oil Rubbed Bronze, Forged Oil Rubbed Bronze, and Forged Natural. We make everything to order so your hardware is customized for your home or business. If you need a sample or catalogue don't hesitate to ask. 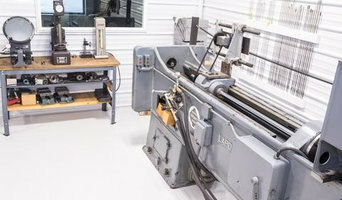 Design build Metalsmith/Blacksmith. I build most any thing for my clients. I like to take your ideas and bring them to life. I use my knowledge as a craftsman to do it the old world way, by hand. An ornamental ironworker fabricates bulk iron into the types of structures that a particular home calls for, then installs them onsite. Some of these pieces are mass produced, others custom crafted. Many ornamental ironworkers also have the design skills to fashion unique decorative components. Ironworkers must be trained in safety to create elements such as railings and balconies that both satisfy a home’s aesthetic needs and meet Victor, MT building codes. Here are some related professionals and vendors to complement the work of ironwork: Fencing & Gate Sales & Construction, Decks, Patios & Outdoor Enclosures, Siding & Exteriors. Find an ironworker on Houzz. 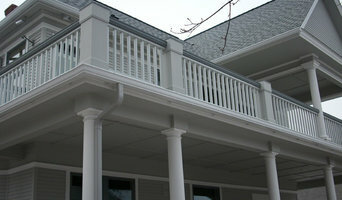 Narrow your search in the Professionals section of the website to Victor, MT ironwork. You can also look through Victor, MT photos to find examples of ironwork that you like, then contact the ironworker who fabricated them.